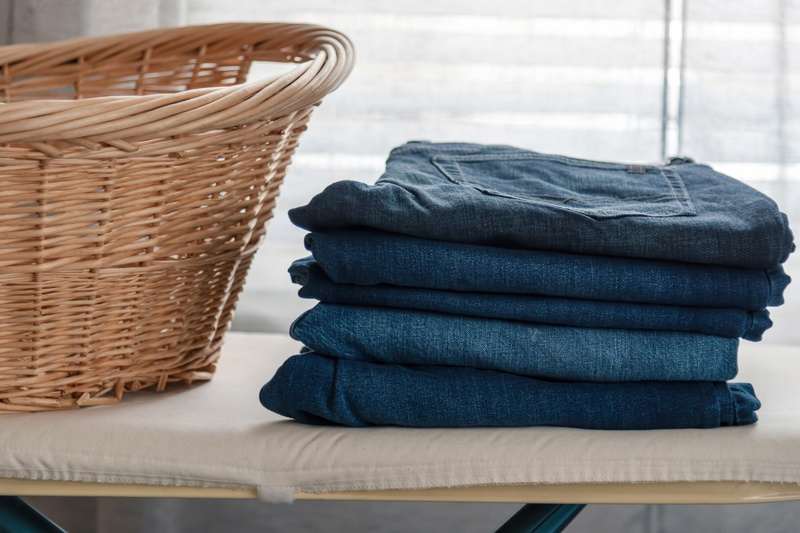 Is your laundry room looking a little lackluster? It happens to the best of us. Most of the time, we think of the laundry room as a purely functional space devoted to one of our least-favorite chores, but it doesn’t have to be that way. With just a little bit of effort, you can give your laundry room a dramatic makeover by making the most of your storage space. Laundry room storage is all about making the most of your space. In cramped quarters, often that means you need to think vertically. Installing shelves or storage racks over your laundry machines can give you a convenient place to keep all of your supplies and ensure you have a clear workspace. 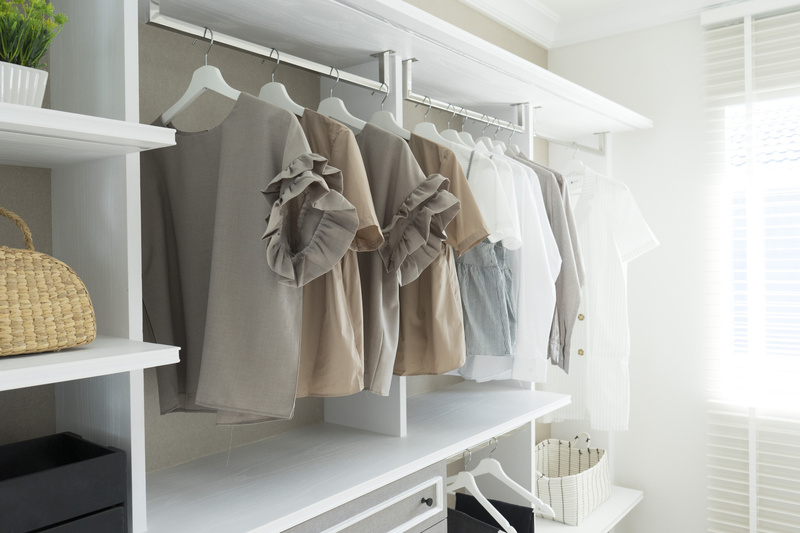 If you don’t have room for full shelving, hooks make a great alternative, giving you an easy way to hang smaller items or delicates out to dry. Even though laundry rooms are all about making things clean, often the spaces themselves can be in total disarray. To combat this problem, make sure that you have containers or storage space for all of your laundry room essentials, and don’t be afraid to have a little fun. Recycle an old candy jar to store your laundry pods, or pick up a colorful wire basket to hold your stain remover and fabric softener. Speaking of optimizing your laundry room space, do you have corners or wall spaces that are going entirely unused? If so, then there’s a storage solution to fit your needs. 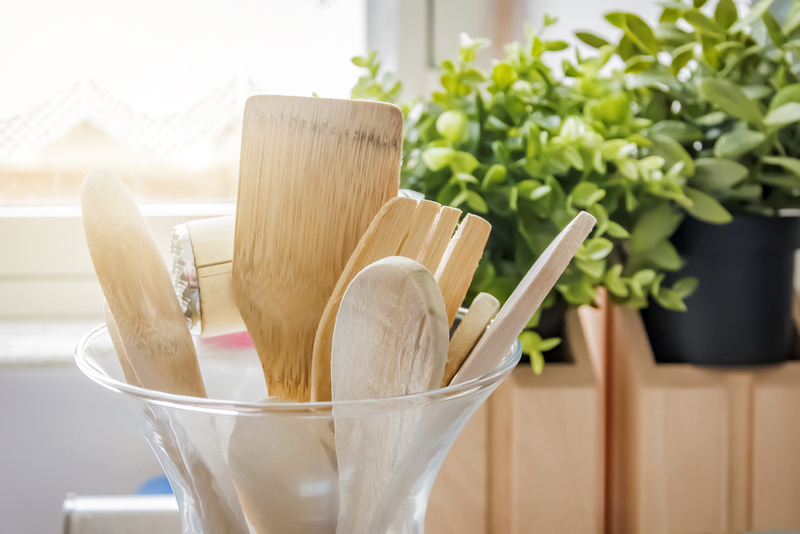 Nowadays, shelving comes in all shapes and sizes, so you’re guaranteed to find an option to fit into every nook and cranny in your laundry room. These shelves can be great for storing smaller items or cleaning supplies. And even if you think you’re already making the most of your space, don’t forget about the back of the laundry room door. Simply install a couple of hooks, and you’ll have a convenient place to hang clothes to dry or store a hefty laundry bag. Doing laundry can be a drag, but that doesn’t mean that your laundry room has to be dull and utilitarian. You’d be surprised at how much energy a few little decorations can bring. If you’ve got some unused shelf space, put in a couple of accent pieces or pictures to give the space life. Alternatively, you could paint an accent wall or buy a brightly colored area rug. Since laundry rooms tend to be out of the way and rarely seen by guests, feel free to go wild and really make the space your own. 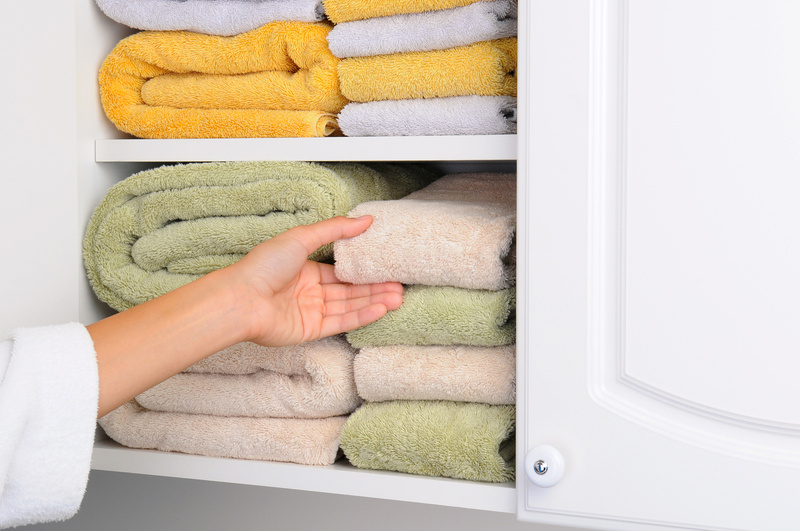 Getting the most out of your laundry room storage can be tricky. Fortunately, the experts at Closet World know how to do just that. 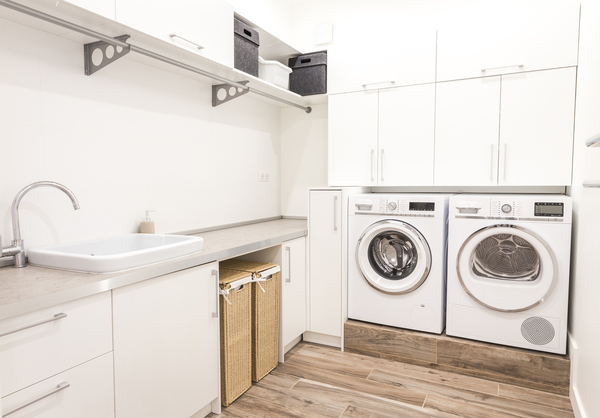 Whether your laundry space is cramped or spacious, we have the knowledge and the tools to help you maximize your storage potential. 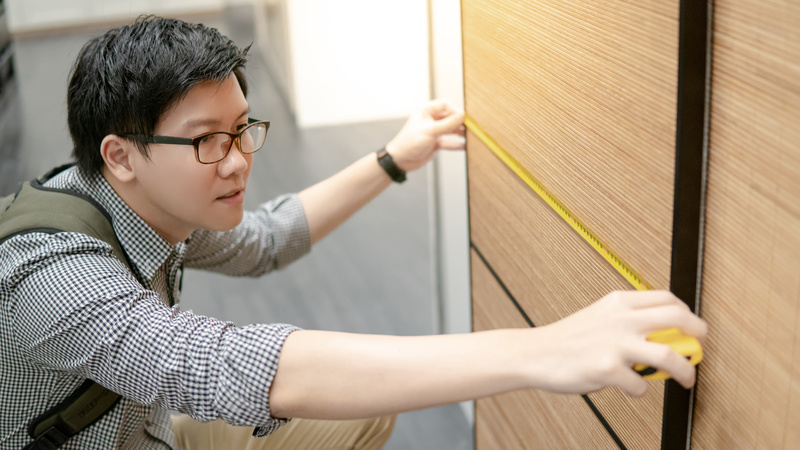 If you’d like to learn more about how our team of professionals can help, then contact us online or give us a call today to schedule your free design consultation.